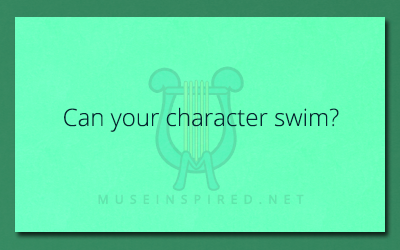 Character Development – Can your character swim? Character Development - What would your character do if they saw a real ghost? Character Development - Who does your character admire?